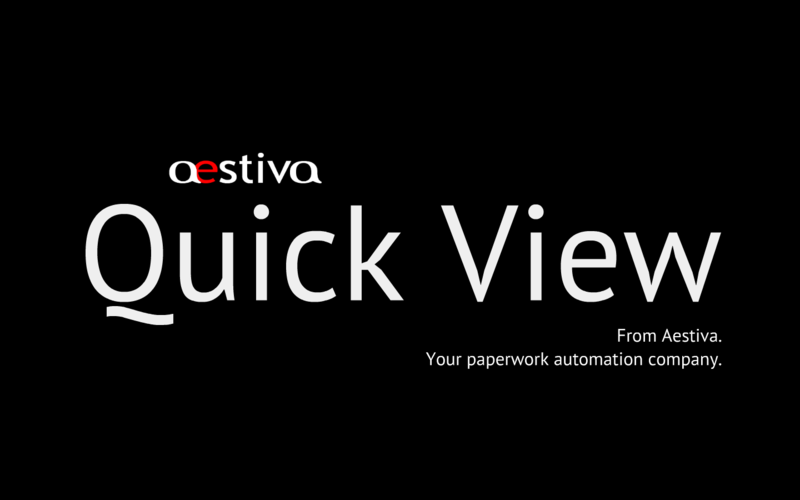 Aestiva Quick View is a Power Office add-on for setting up interfaces to information stored outside Power Office forms. 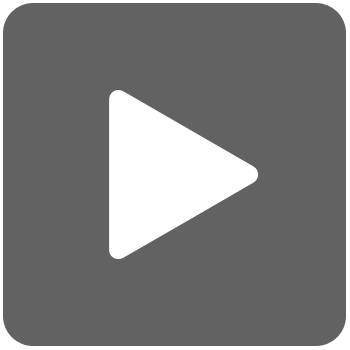 This tool can read data from outside HTML/OS databases and CSV files. Column sorts, and filters are available to meet specific requirements.